The UK’s latest general election is already boring one of our hosts as it enters its third week, while France’s presidential election sees Marine Le Pen threaten to complete the Trump-Brexit triad of doom. 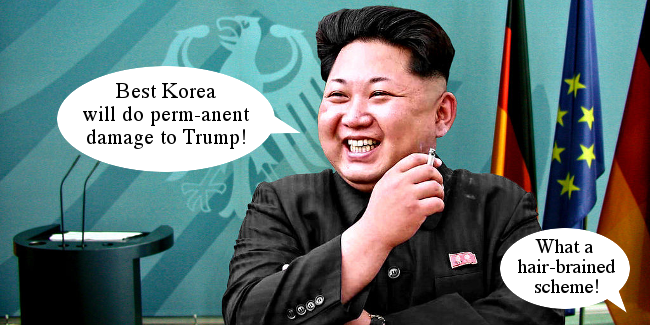 And meanwhile, US president Donald Trump is plotting the apocalypse with North Korea. Joining us for the mayhem is John Servante, the Mandelson to the our Blair and Brown, who can be found on Twitter.